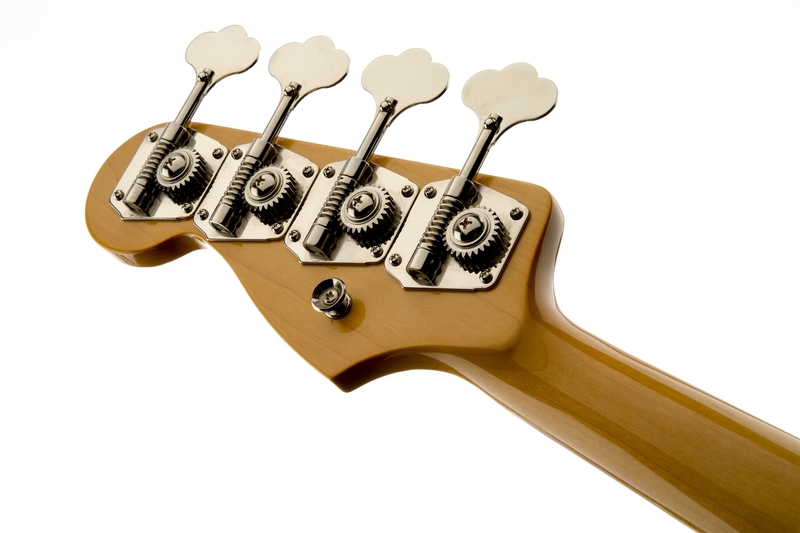 Widely regarded as the world's greatest electric bass player, Jaco Pastorius redefined the voice of the instrument and the role of the bassist, merging the worlds of R&B, rock, jazz, classical and Caribbean music and reshaping the musical landscape with his dazzling playing and visionary approach. 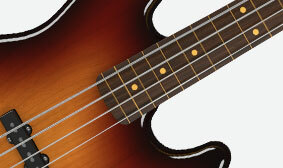 And he did it all with a Jazz Bass. 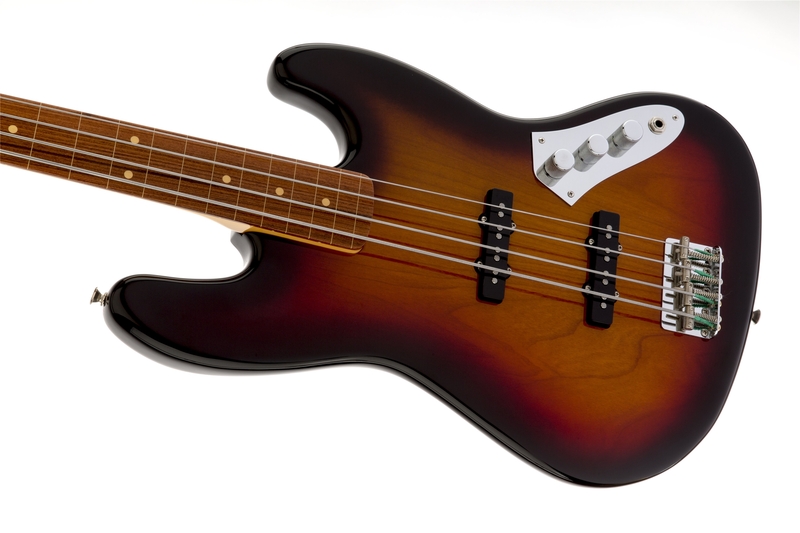 His unmistakable voice and signature sound came from his mind, his heart, his hands and his sunburst fretless Jazz Bass, recreated here with unmistakable look, tone and feel as the Jaco Pastorius Jazz Bass. 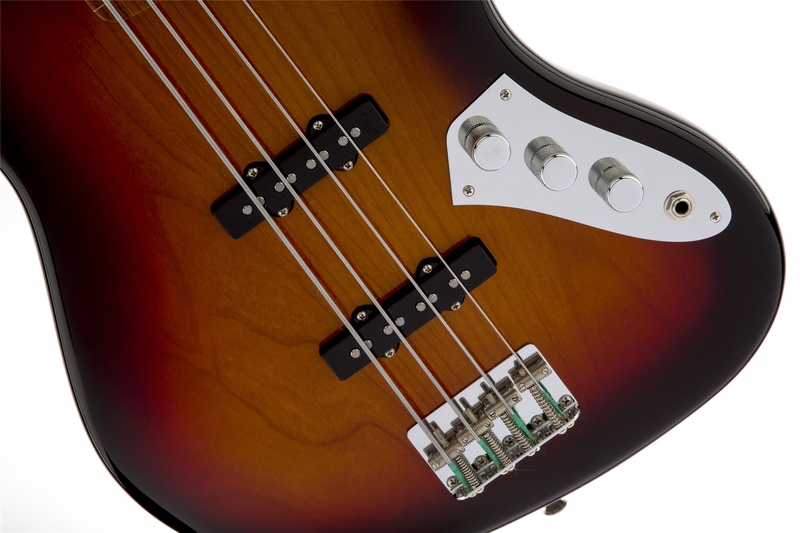 The fretless fingerboard of the Jaco Pastorius Jazz Bass is fashioned from pau ferro, a South American tonewood with feel and sonic qualities similar to rosewood, and coated with urethane for durable performance. 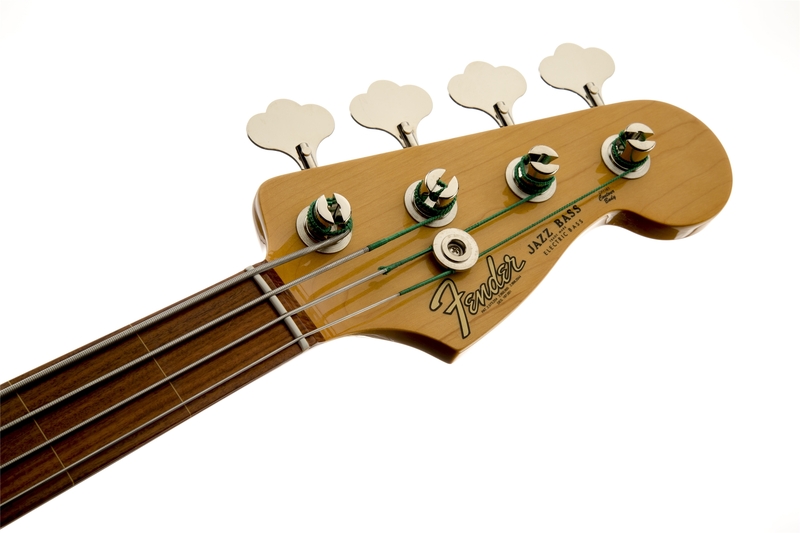 It is a "slab" fingerboard (meaning a flat joint with the maple neck rather than a curved joint) with a vintage-style 7.25" radius and 20 inlaid white fret line markers. 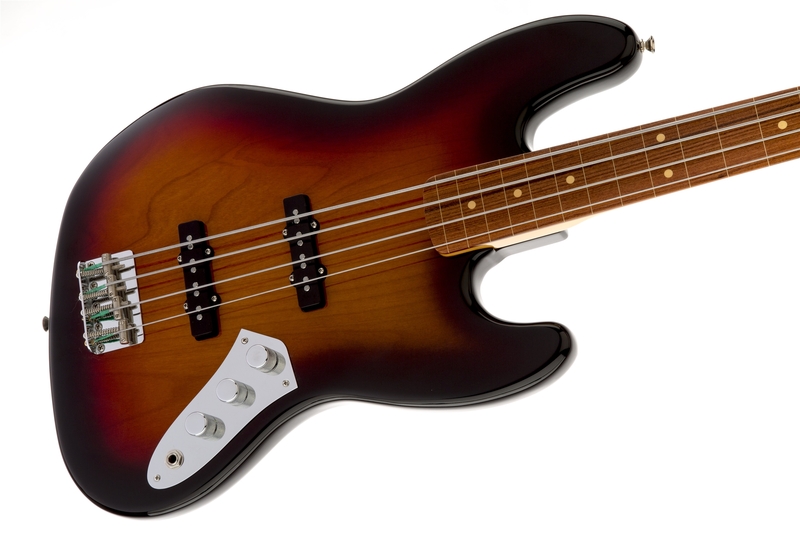 The full, pure and powerful fretless sound of the Jaco Pastorius Jazz Bass comes from a pair of American Vintage single-coil Jazz Bass pickups. 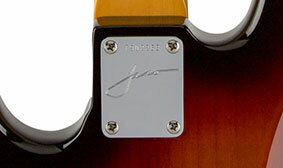 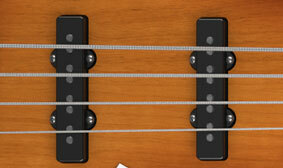 In tribute to the great bassist, the neck plate of the Jaco Pastorius Jazz Bass is stamped with his first name.